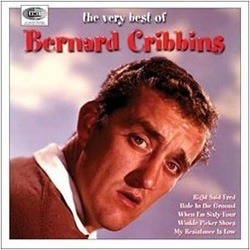 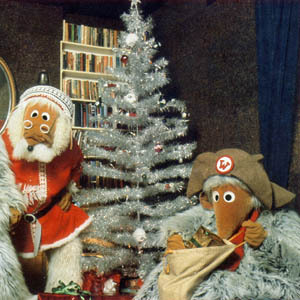 The Wombles is mentioned in I’m Proud Of The BBC, a tribute song by comedian Mitch Benn. 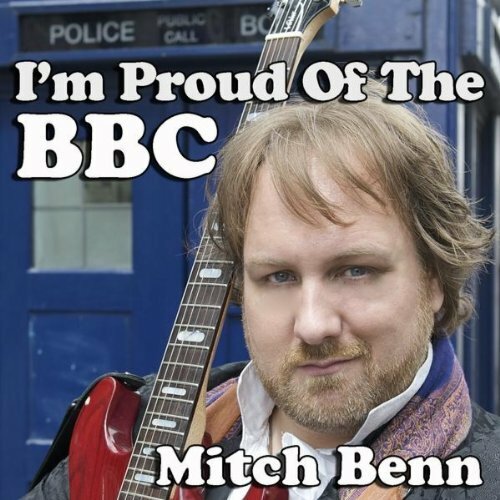 Watch the video and download the single to show your support for the BBC. 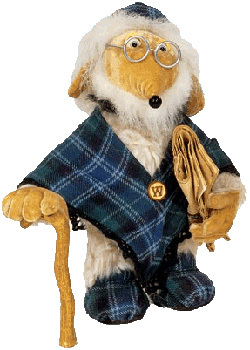 Great Uncle Bulgaria has relaunched a campaign to save British-made children’s television in the UK. 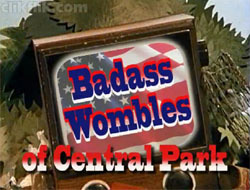 The Wombles have moved to New York in a campaign to save British kids’ TV.